The bosses of HSBC, Credit Suisse and StanChart are quitting Riyadh’s investment conference next week. Belatedly following JPMorgan CEO Jamie Dimon’s lead cements their pre-existing status as also-rans. French banks may yet go – but any pickup in business will be tainted. 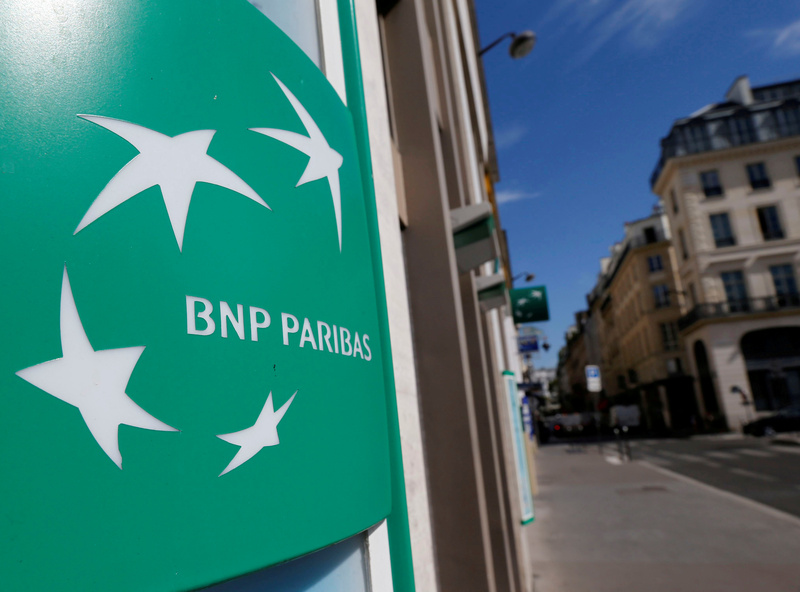 A BNP Paribas logo outside a bank office in Paris, France, August 6, 2018. The bosses of HSBC, Credit Suisse and Standard Chartered have cancelled their attendance at a Saudi Arabian investor event next week, bank spokespeople told Breakingviews on Oct. 16. French banks BNP Paribas and Société Générale have yet to make a final decision, according to people familiar with discussions. The decision on the summit in Riyadh, called the Future Investment Initiative, come after JPMorgan Chief Executive Jamie Dimon cancelled on Oct. 14. Jamal Khashoggi, a U.S. resident and Washington Post columnist critical of Riyadh’s policies, disappeared on Oct. 2 after entering the Saudi consulate in Istanbul. Turkey believes he was murdered and his body removed. Saudi Arabia has denied that.